We have achieved Silver Certification by demonstrating that our pathway has integrated academics with career-themed coursework, features meaningful work-based learning, and includes effective supports for students. 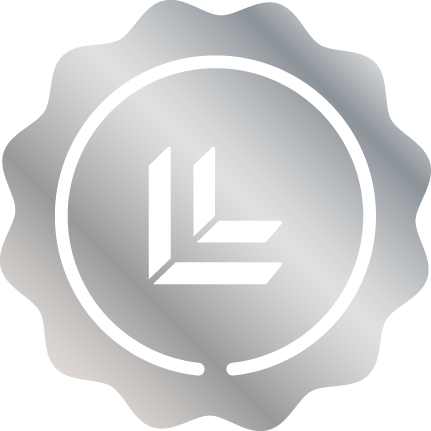 Certification is audited and awarded by the Linked Learning Alliance. Learn more at certification.linkedlearning.org.